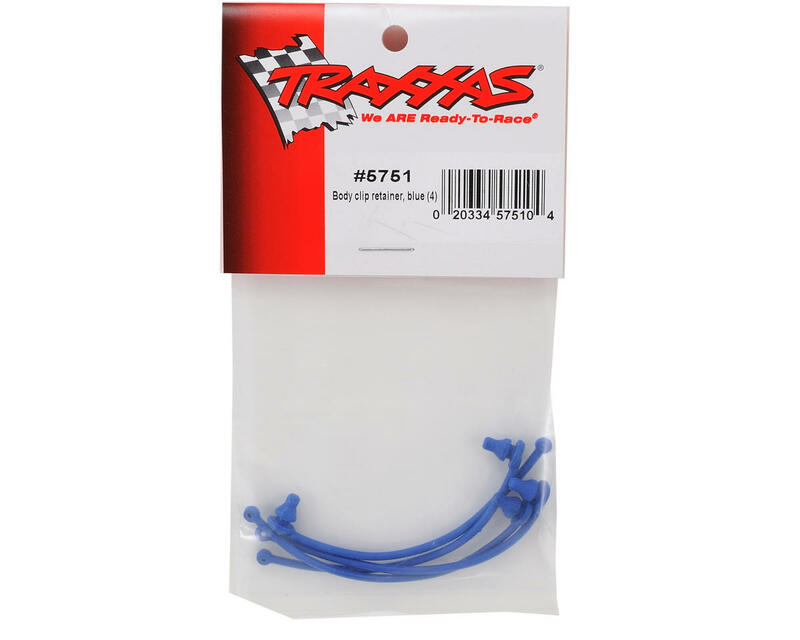 This is a replacement Traxxas Body Clip Retainer Set, and is intended for use with the Traxxas Spartan, but can also be used in any application when you want to prevent your body clips from getting lost! Just drill an 1/8" or 3mm hole to hold the lanyard and install. Very fast delivery. 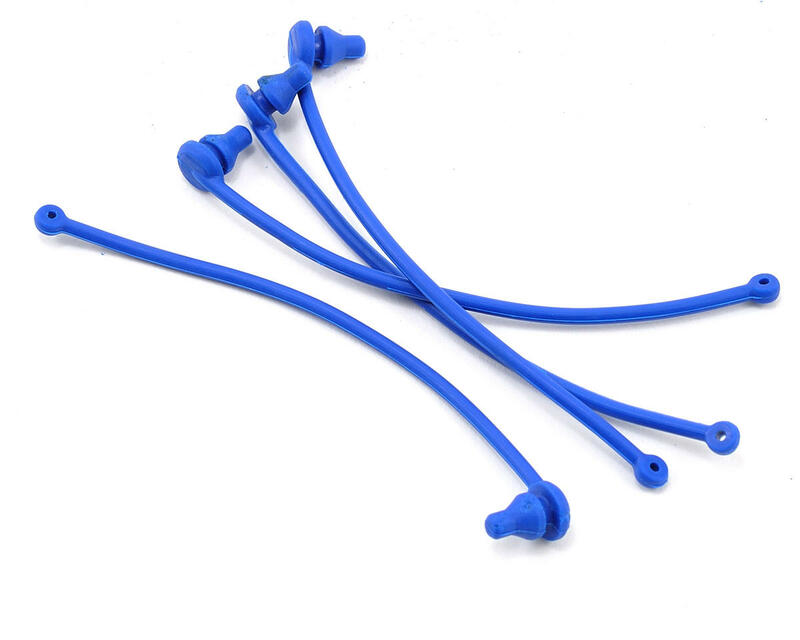 Great spare part! Works flawlessly.